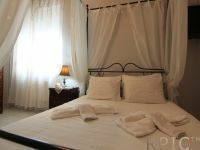 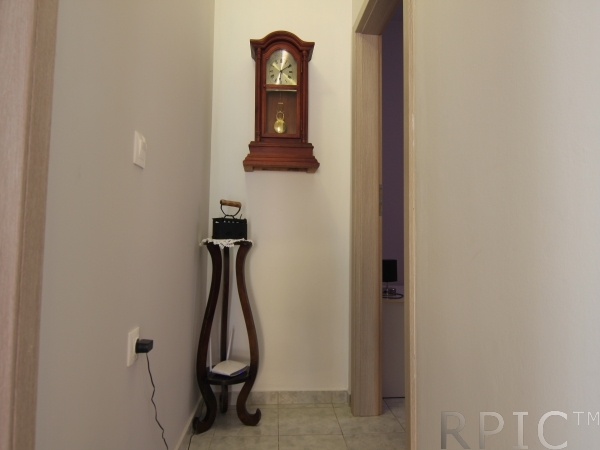 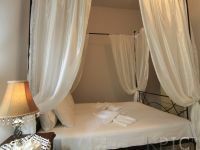 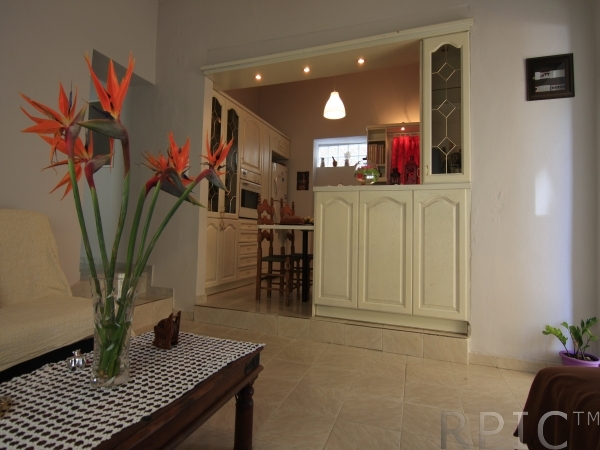 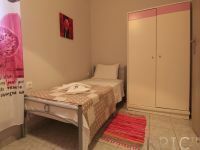 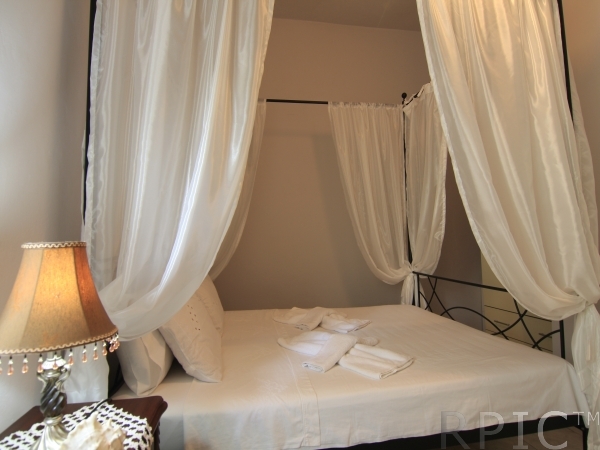 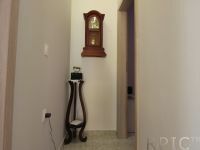 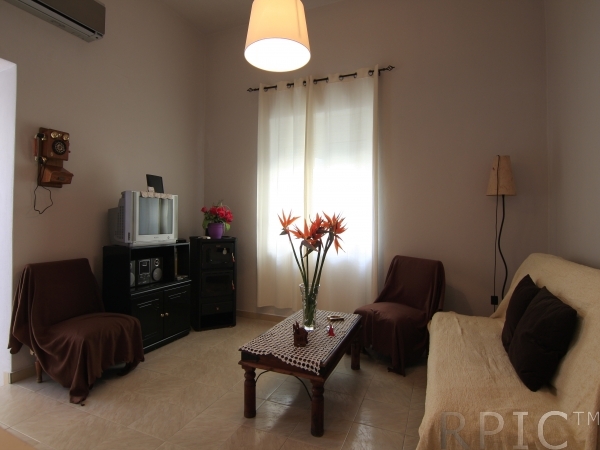 Just renovated fully furnished two bedroom apartment in Nea Chora. 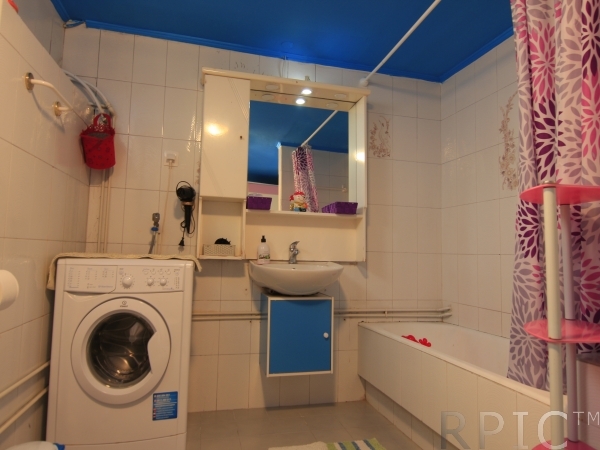 Apartment is approximately 70 sq.m and consists of opened plan kitchen with dining table and stting area, 1 bathroom with bathtub and 2 bedrooms one with double bed and one with two single beds. 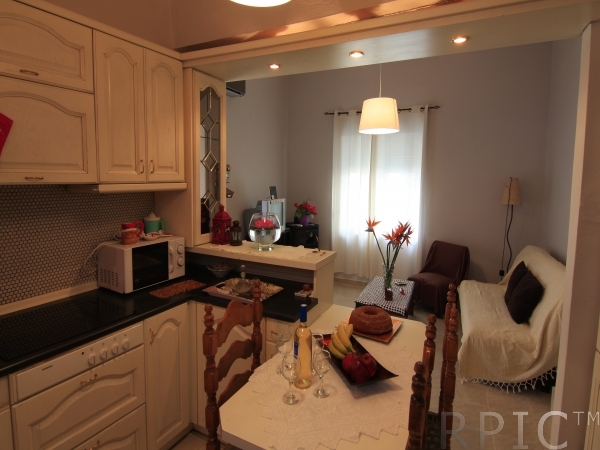 Kitchen is equipped with everything necessary including oven and laundry machine, and in sitting are there is TV – set and comfortable sofa. 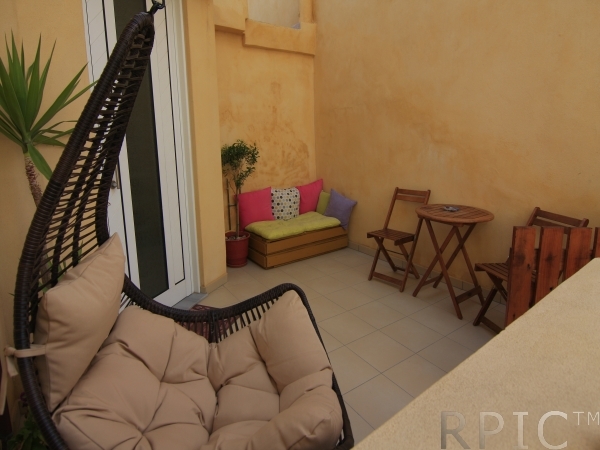 This ground floor apartment and has a small patio with table and chairs. 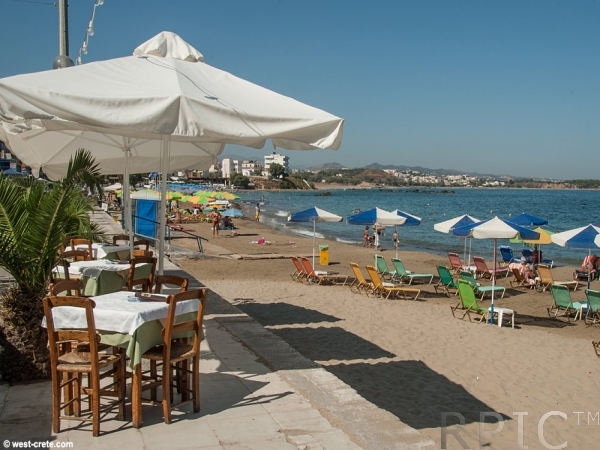 Distance from well orginised sandy beach of Nea Chora with different fish taverns sunbeds and umbrellas is less than 50 m.
2 Bedroom apartments is perfect accommodation for a family with two children , but can also suite a friends company. 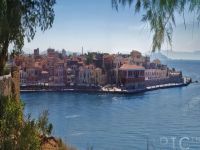 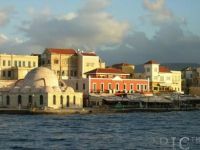 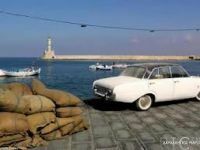 Nea Chora is lovely area just 1 km from the heart of the old town of Chania with a big sandy beach and different fish taverns.